Silver Moon Trailers serves Jonesboro, Arkansas, and surrounding communities – Paragould, Blytheville, Marion, Batesville, West Memphis, Forrest City all the way to Memphis, Tennessee. 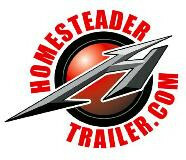 We provide excellent customer service and are dedicated to taking care of our customers’ trailer needs. We teamed up with the top trailer manufacturers in the industry to bring you the BEST Trailers for the BEST Prices in Arkansas, Missouri, and Tennessee. Stop by our dealership and take a tour of our trailers. Maybe you’re in need for a replacement bed for your truck, We will be happy to show you our full line of CM Truck Beds. 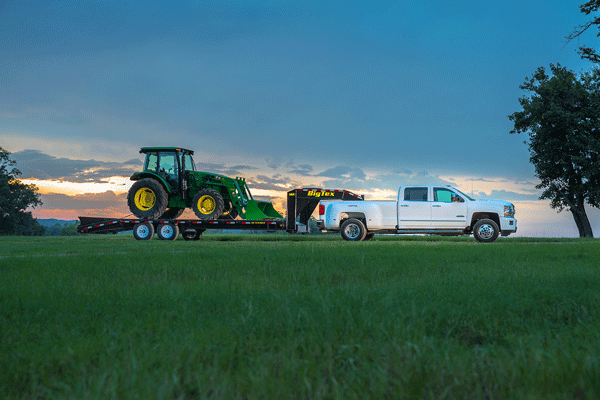 With our diverse selection, we can provide you with the best trailer, truck bed, parts or accessories that best fits your needs. If you have any questions please Call or Text us at 870-935-1645. We want to hear from you! You can Call or Message us. We are always ready to answer your questions. Call or Text us at 870-935-1645!